On Sale Now! 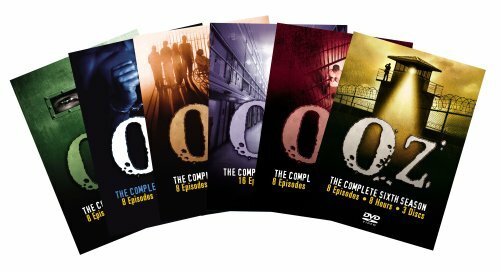 Save 10% on the Oz: The Complete Seasons 1-6 (Six-Pack) by Warner Manufacturing at Chocolate Movie. MPN: 26359824821. Hurry! Limited time offer. Offer valid only while supplies last.